REFLECT: Of what items did the people commit their "first" to God? RESPOND: Consider these three aspects of your life. 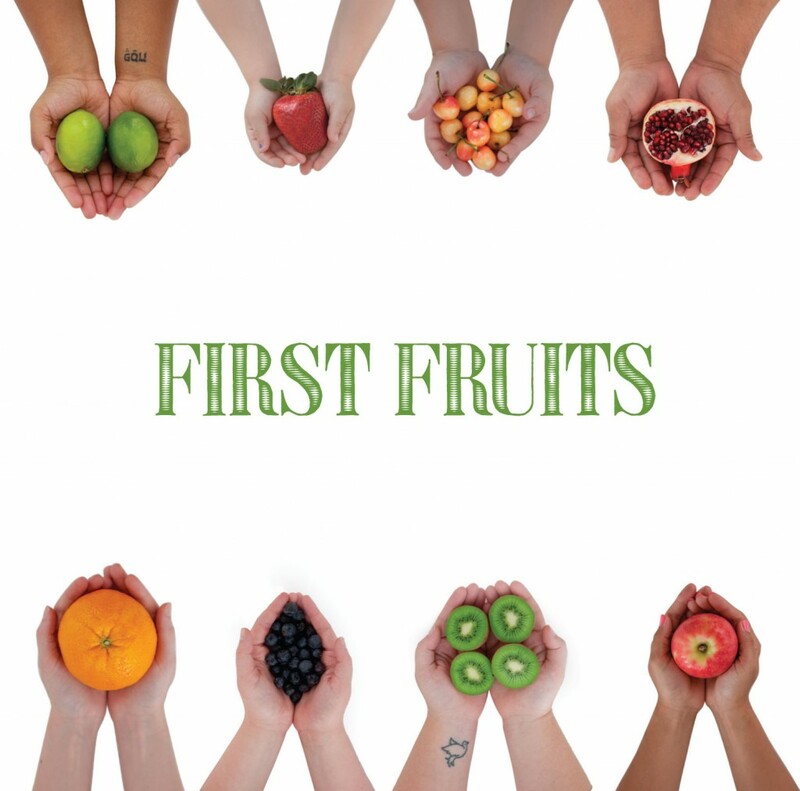 How can you give your "firstfruits" to God? "We obligate ourselves to bring the firstfruits of our ground and the firstfruits of all fruit of every tree, year by year, to the house of the Lord..."